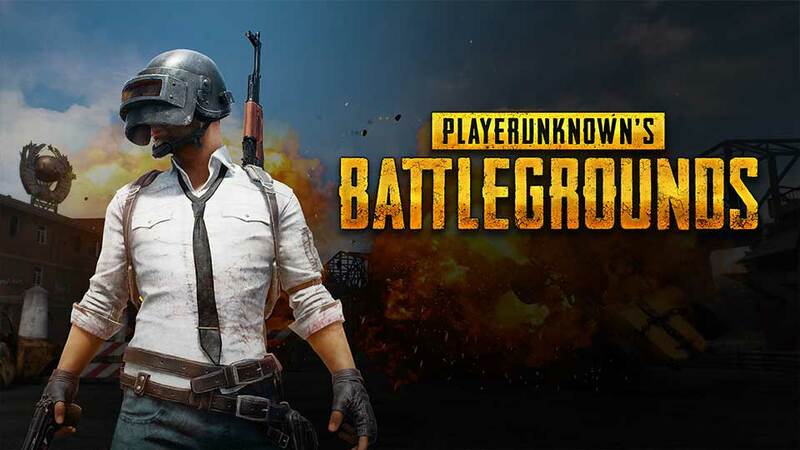 PLAYERUNKNOWN’S BATTLEGROUNDS recently dropped into Steam Early Access as the most recent entry to the battle royale genre – and it’s a pretty good one as far as I’m concerned. Not just me either, but enough people to earn them over $11-million during just their opening week while hitting a peak of 67,000 players at once! I jumped in on PUBG during day 1 because I’ve always been a sucker for battle royale games like The Culling. So far I’m not regretting that decision one bit, unlike The Culling. 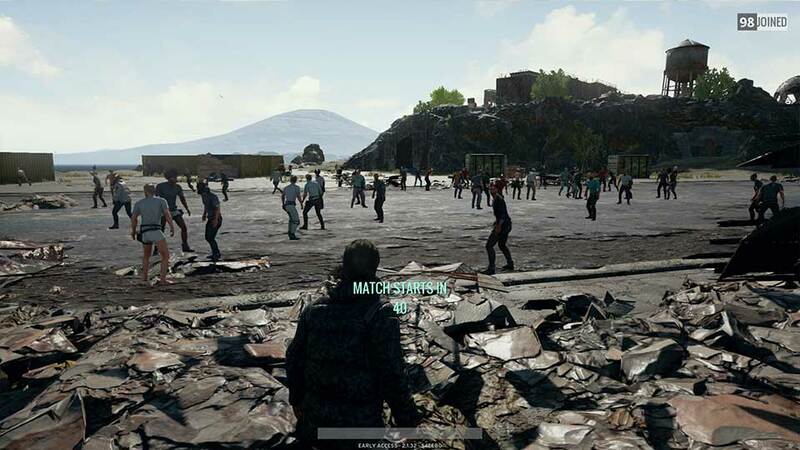 PUBG is definitely an early access game with its fair share of bugs and optimization issues, but the dev group, Bluehole, has promised us that within 6 months time everyone will be able to play without lag or fps drops. I guess we’ll see what happens in 6 months. For now, setting a couple of launch options will give you better performance. The only ones I use are “-USEALLAVAILABLECORES -malloc=system” and it gave me a pretty noticeable bump in FPS, but there are plenty of other launch options you could mess around with. Another one that’s common to throw in is “-sm4”, but I’m not a fan of the visual changes it makes. Typical early access optimization issues aside, there’s a lot of fun to be had within BATTLEGROUNDS’ 8km x 8km (roughly 5mi x 5mi) killing fields where you’ll be attempting to survive among the other 98 “contestants”. There are 3 different game modes to play including the usual deathmatch, a 2-person duo mode and as well as 4-person squads. Personally, I prefer the duo and squad modes more than the giant deathmatch, but only when playing with friends. Playing with randoms can be alright from time to time, but you’ll eventually end up in a squad with a troll who wants to wipe everyone once you’ve spent a bunch of time getting gear..
For starters, PUBG requires that you put more thought into things than your average battle royale, and that’s evident from the moment a match starts. Well, maybe not the exact moment a match starts… But when the initial loading area chaos is over, then it’s time! 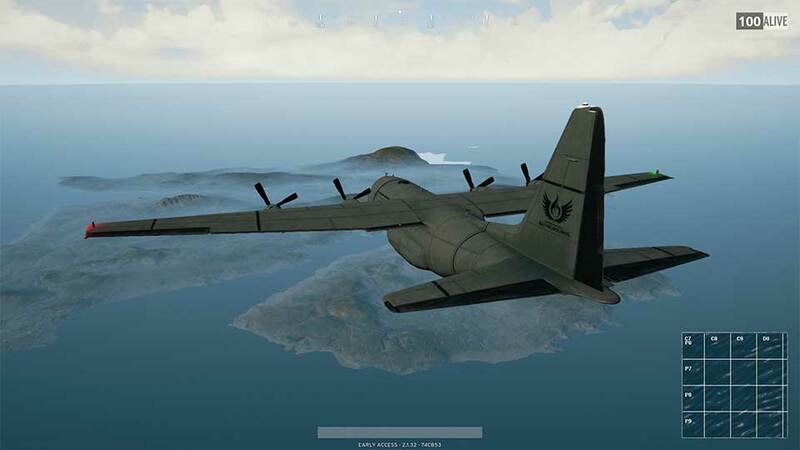 You start out in a massive transport plane with the other 98-99 players all ready to skydive down to an inevitable death. The plane will fly in a straight line across the map (taking a different path each time) and from there all you have to do is bail out – this is where that thinking I was mentioning earlier comes into play as choosing your initial spot will dictate the rest of your match. Once you’ve touched down is when the real fun starts. With any luck, you’ve landed somewhere decent with some time to loot before fighting for your life. There are 3 different levels of backpacks, helmets and bulletproof vests to loot, as well as a bunch of various cosmetic clothing items and a handful of guns. Most guns have multiple attachment slots and you definitely want to try and fill them up with mods/optics – there’s generally lots of loot around so this is usually not a huge issue. It would be safe to assume that Battlegrounds takes a lot of inspiration from Arma where Playerunknown dropped his first battle royale game mode, and it definitely does. The only feature that I’ve really missed would have to be the different stances, otherwise, basically everything is there like using alt to move your head and the tab inventory screen as a couple of examples. 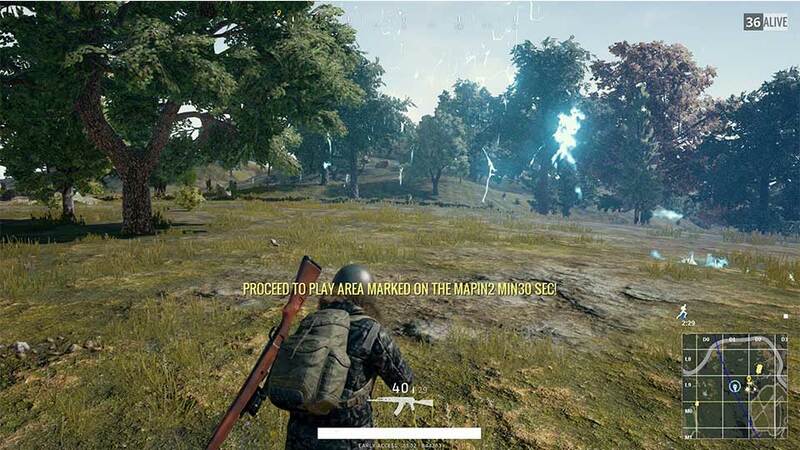 Before you even have a couple of guns equipped, depending on how soon you jumped and how lucky you are, you’ll probably be told that you have to get moving to a “safe zone” on the map within a few minutes, after those few minutes are up a blue ring of death will start closing in on the “safe zone”. The circle will continue to shrink at regular intervals for the rest of the match until there is only one left; don’t worry too much about the first couple of intervals as you can easily outrun the circle, but it does get faster and the intervals get shorter as more people drop off. Once you die (maybe win, but probably not) it’s time to do it all over again! But that’s half the fun of a good battle royale game, right? If there’s one thing that I’m not a huge fan of, it’s how fast and far the zone moves once you’re down to the last 30 people or so. As an example, if you’re running to the zone and make it there just before the electric circle does, you’re basically going to have to keep running in anticipation of the next zone or you’ll get caught outside and it won’t be good. I think this could be fixed by slightly tweaking the final zones and how far from the center of the previous zone (not the center of the map) they pop up – as of right now it’s often on one side or the other opposed to the center. Like I said, I guess we’ll have to see where PLAYERUNKNOWN’S BATTLEGROUNDS sits in 6 months time, but I definitely hope Bluehole comes through with their promise of awesome performance by then! If you want to know even more, go check out the PUBG dev blog where you’ll find their time-frame and a whole bunch of other info.